If you liked this show, you should follow BigfootQuest. Your hosts are Bob Coyne and Mike Killen. 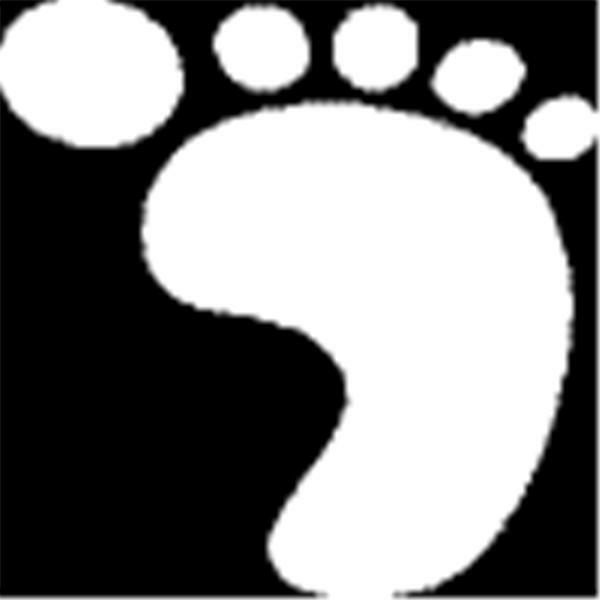 This week's guest is Footdoc who is a practicing Podiatrist for the last 25 plus years. Footdoc disagrees with Dr. Jeff Meldrum's theories on Bigfoot's locomotion and will hope to explain in laymen's terms why he believes this creature would have a hard time walking, never mind running. For all of the informed and uniformed, this show will no doubt be something to think about. Also, we'll do a shout out, take a few calls and the chat room is always a lot of fun also. So come on by.